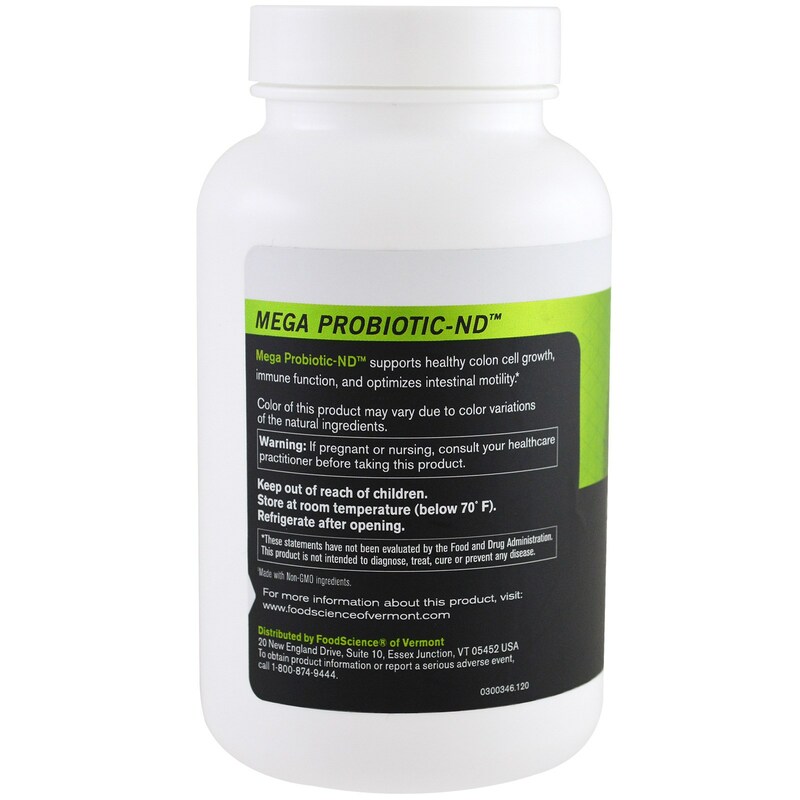 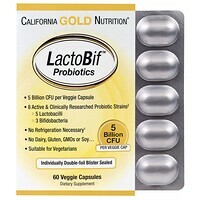 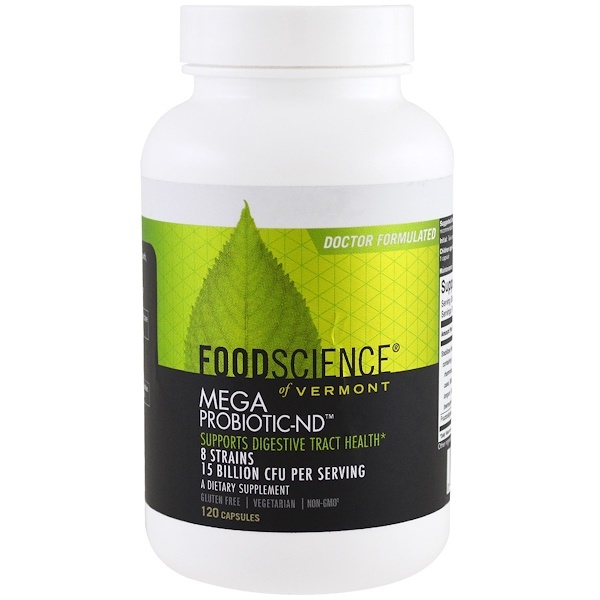 Mega Probiotic ND supports health colon cell growth, immune function, and optimizes intestinal motility. 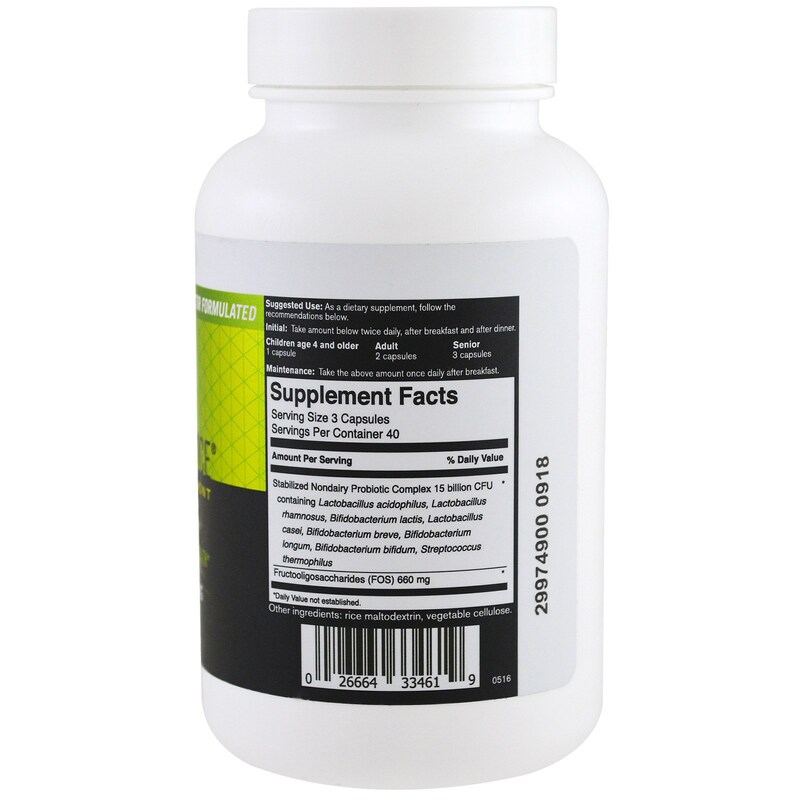 As a dietary supplement, follow the recommendations below. 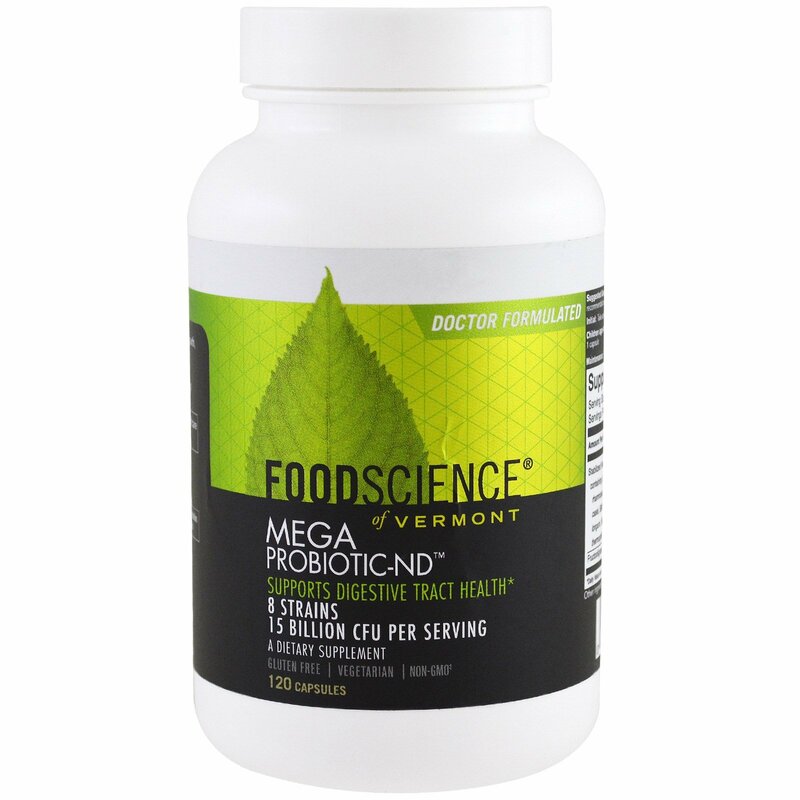 Store at room temperature (below 70ºF).